MAYA “Meaning: Water in Arabic” was born as an idea in 2001 to meet the needs of the watersports industry in the Red Sea. Finally, after many bureaucratical hardships, we are glad to be able to begin production of suits and neoprene accessories. MAYA began it’s full production line in August 2003. Maya for Diving Equipment is Italian company in Egypt since year 2000 located in Hurghada Egypt. 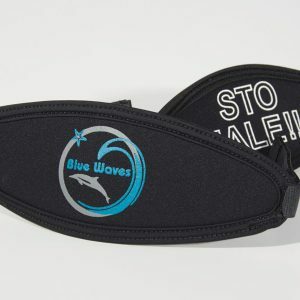 We are a professional company in the field of neoprene products, our production and material are very high quality and we cover all the needs of the diving centers here in Hurghada, Sinai and Red Sea Coast as well as we export our production outside Egypt.